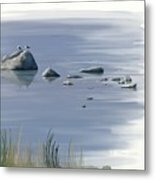 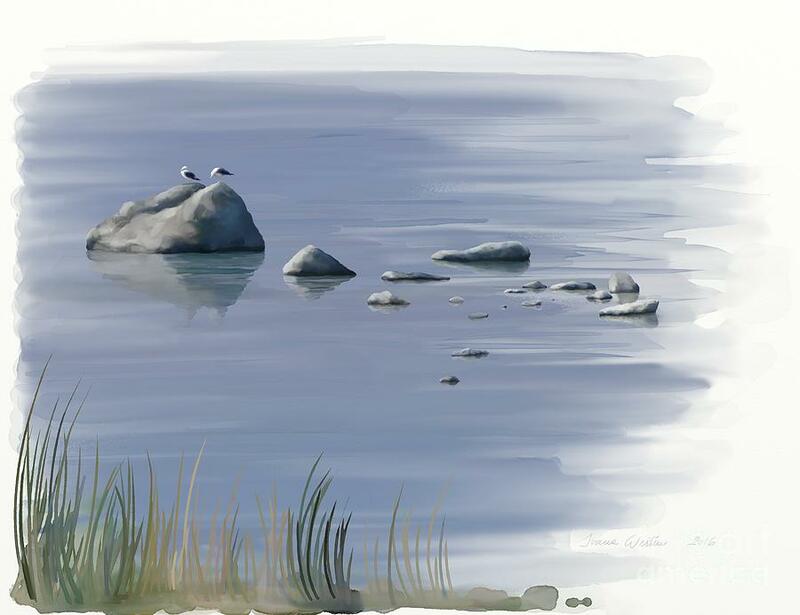 Gull Siesta is a painting by Ivana Westin which was uploaded on June 16th, 2016. 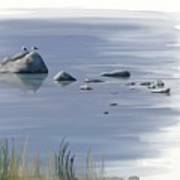 Seagulls resting on a stone at Lake Tekapo on hot summer day. 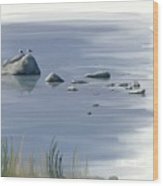 Freehand original watercolor painting.